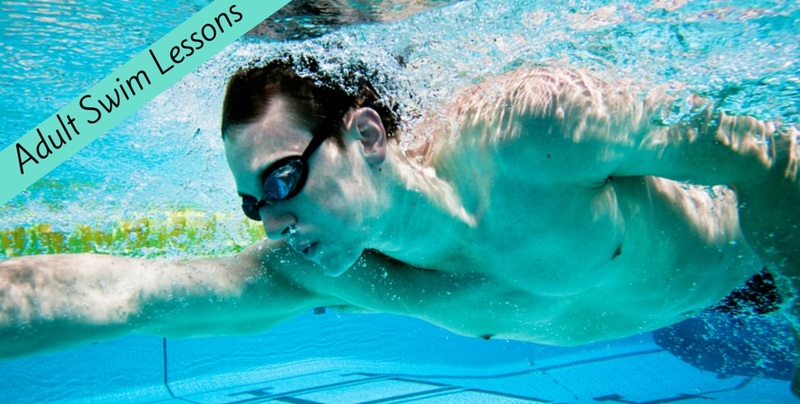 Beginning and intermediate swimming lessons are offered several times throughout the year. You can also schedule one-on-one or private group lessons. Beginner Level: Little or no swimming experience. Intermediate Level: Can swim 25 yards. Class will focus on stroke technique. All instruction follows the American Red Cross guidelines. Hurry! Limited enrollment so register today at our Service Desk. To learn more about Adult Swim Lessons, (502) 896-3900 Ext. 0, or contact us online. Come try out our award-winning Aquatics Center! For more information, call (502) 896-3900, ext. 132 or contact us online.